Please kindly tell me which kind of items you prefer to and provide me more information. 3. How do we make our own design9How about the sample fee and sample time9 We can make as per your design & logo. The sample time is 10-15 days and sample fee is charged according to the dimension of product. 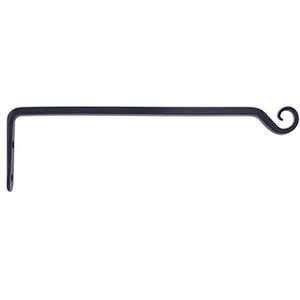 Fujian Quanzhou Deal Crafts Co., Ltd.
Swivel Hooks Clips for Hanging Wind Spinners Wind Chimes Crystal Twisters Party Supply Swivel Hooks Clips for Hanging Wind Spinners Wind Chimes Crystal Twisters Party Supply Quick Details: Product name:Swivel Hooks Clips for Hanging Wind Spinners Wind Chimes Crystal Twisters Party Supply Material:Stainless 304 Size:3.5 inch*1 inch Color:White Packing:Opp bag Logo:Customized logo accept MOQ:1000pcs Swivel Hooks Clips for Hanging Wind Spinners Wind Chimes Crystal Twisters Party Supply Features: 1.Fit for hanging in the breeze or iron stop wind spinners and many other items, bird feeders, wind socks, party copper wire light etc. 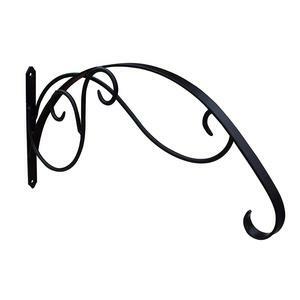 2.Rotating 360 degrees; Can hold up to 6 pounds 3.Dimensions: total length 9cm. 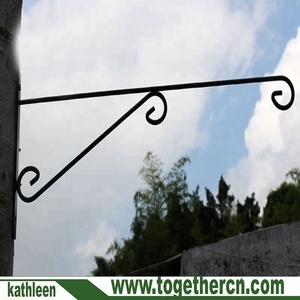 4.Material: stainless steel, not rust and long lasting. We take pride in our products and present our customers with the best value in the industry. 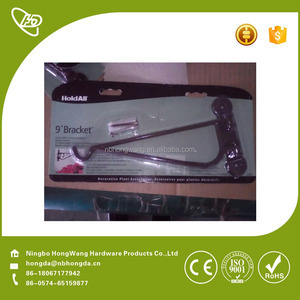 5) We work with customers to develop new product lines and new toolings . Q: How are products packed and shipped9 A: Normally, products will be packed in exporting cartons. Pujiang Yinguang Crystal Co., Ltd.
, Ltd9 We are a professional manufacturer that has engaged in these products for more than 25years. If you are interested in any of our goods, please don't hesitate to contact with us. We are looking forward to your inquires and orders in the near future. Thank you. 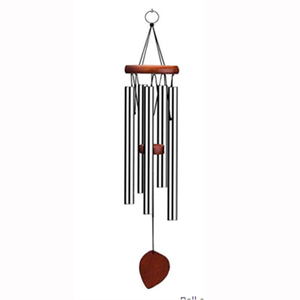 Alibaba.com offers 180 wind chime hooks products. 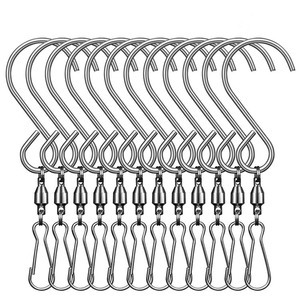 About 8% of these are hooks & rails, 7% are hooks, and 1% are bolts. 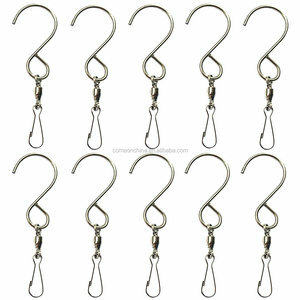 A wide variety of wind chime hooks options are available to you, such as free samples. 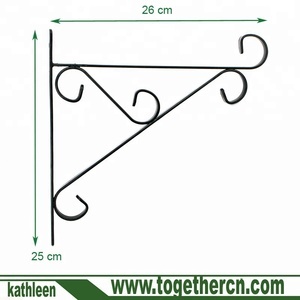 There are 100 wind chime hooks suppliers, mainly located in Asia. 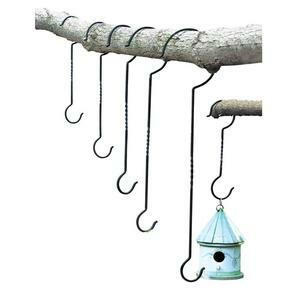 The top supplying countries are China (Mainland), Taiwan, and Vietnam, which supply 93%, 6%, and 1% of wind chime hooks respectively. 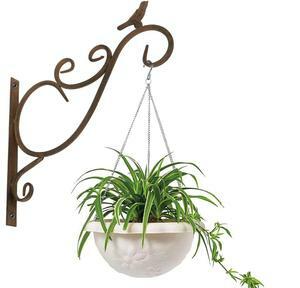 Wind chime hooks products are most popular in North America, Western Europe, and Eastern Europe. You can ensure product safety by selecting from certified suppliers, including 20 with Other, 4 with ISO9001, and 1 with BSCI certification.